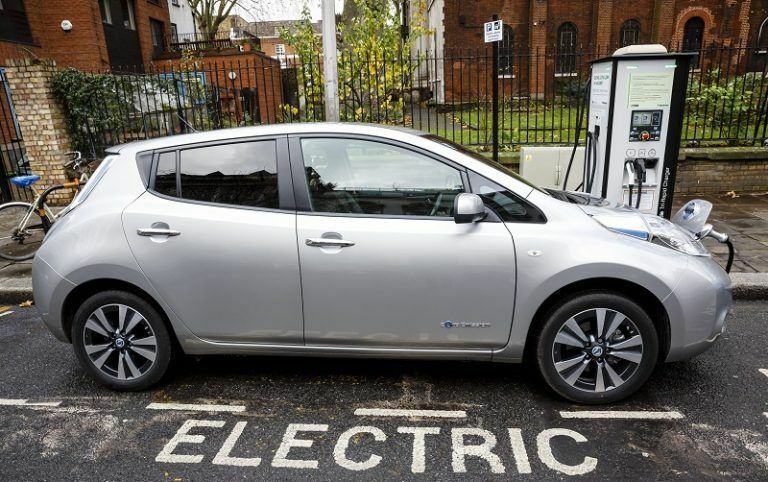 With the ever controversial gas prices and endless debates on pollution, electric vehicles are dominating the automobile world. Not just as a remedy to the energy crisis, but as a beacon of engineering innovation. Luxury and comfort on the road also prove to be leading factors in the EV evolution. Just a month ago, the Chevrolet Bolt EV got scooped off the showroom. Tesla, as the leading EV manufacturer, intends to improvise the most wanted cars into EV models while working on an iconic electric sedan in 2017. It is an exciting moment in the automobile industry. The U.S. has the leading number of EV consumers. Only in November 2016, 530,000 EVs and plug-in hybrids were purchased. This new craze has replaced the shaky beginnings of earlier models like Coda and Think City. All luxury outlets like Jaguar are geared towards churning out models that will compete with Model S and Model X in the electric car market. Seems like 2017 will be worth every anticipated outcome. Though the Chevrolet Bolt has set standards and has undoubtedly paved the way for other future models, it is worth reflecting on the steady evolution of EVs to the world market. The following 10 cars and plug-in hybrids hold a track record as the best-selling EVs since 2010. The data is derived from InsideEVs.